Let me start with this. I despise Tomi Lahren. I despise her in the way you hate that annoying person in class who never stops talking and yet never has the faintest idea of what she’s talking about. I despise her so much that I’ve picked up Molly Jong-Fast’s habit of calling her “Tammy.” If I could transform my feelings for her into an inanimate object, she’d be the hate-child of New Coke and Crystal Pepsi with a little bit of olestra stirred right in. So, to sum up, not a fan. But throwing things at her, even water, is not OK. It just isn’t. I condemn throwing water at Tammy and the blonde Tammy clones in various stages of decomposition for only this reason: in this cesspool of a climate, we cannot normalize violence against women, no matter how vile the woman. And Tammy is vile. Why? Imagine if casual violence against women is acceptable. What might have happened here, in this exchange, where an intensely angry man publicly scolded a woman for wearing a niqab. Or here when an older man berated teen Muslim girls in a restaurant. Or the now infamous video of rage-filled attorney Aaron Schlossberg threatening to call ICE because two women had the audacity to speak Spanish in public. These men already feel safe and comfortable enough to harangue women and girls in public spaces. What if they felt emboldened to physically assault them as well? To start with a push, a shove. 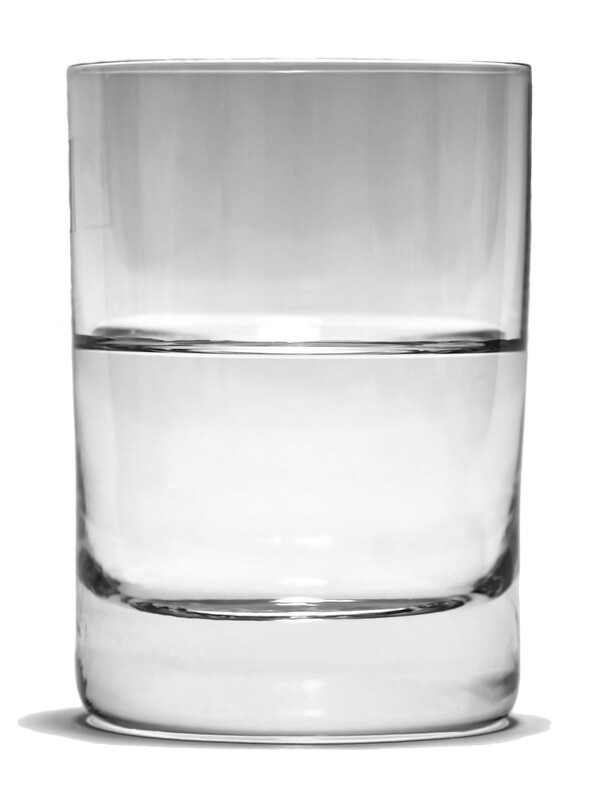 A glass of water. To escalate. And escalate. Yes, it was only water. And yes it was only Tammy. But it’s difficult enough to keep our lines in this quicksand of morality in which we’re mired. If it’s fine to assault Tammy because we hate her, is it fine for someone to assault a Muslim teenager because they hate Muslims?